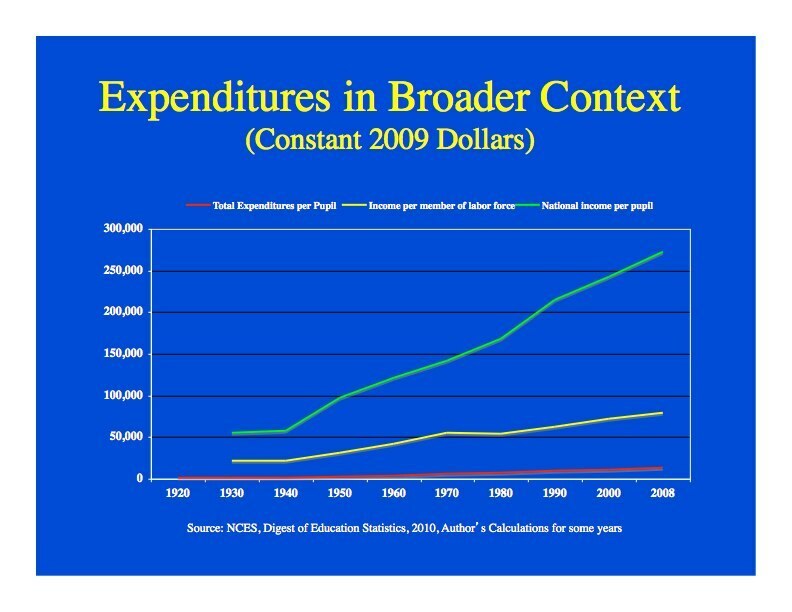 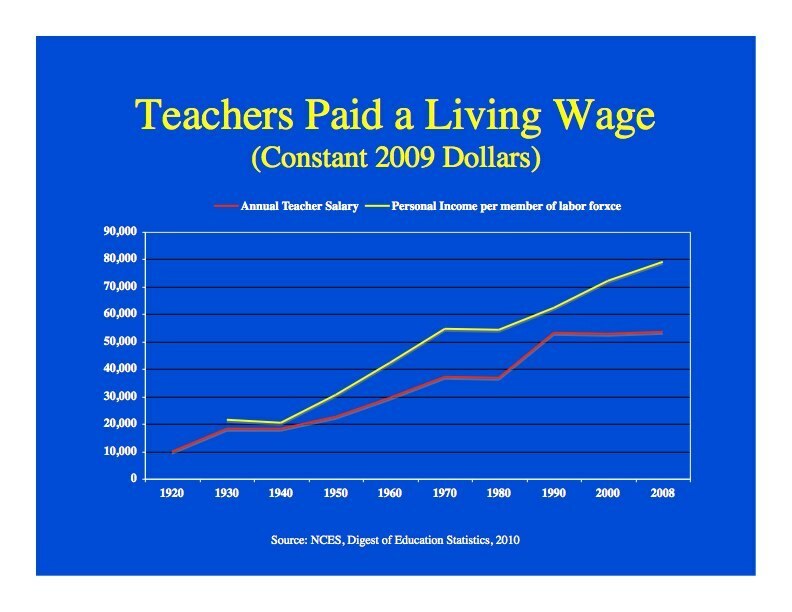 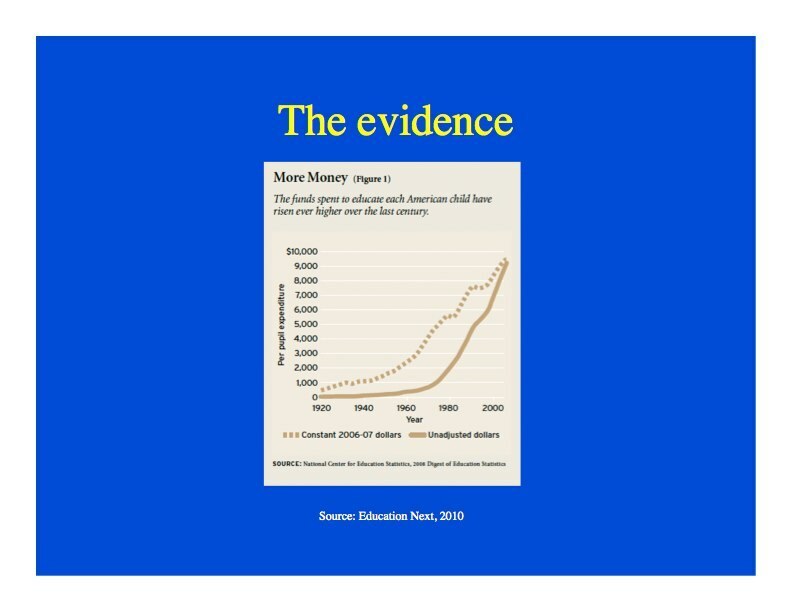 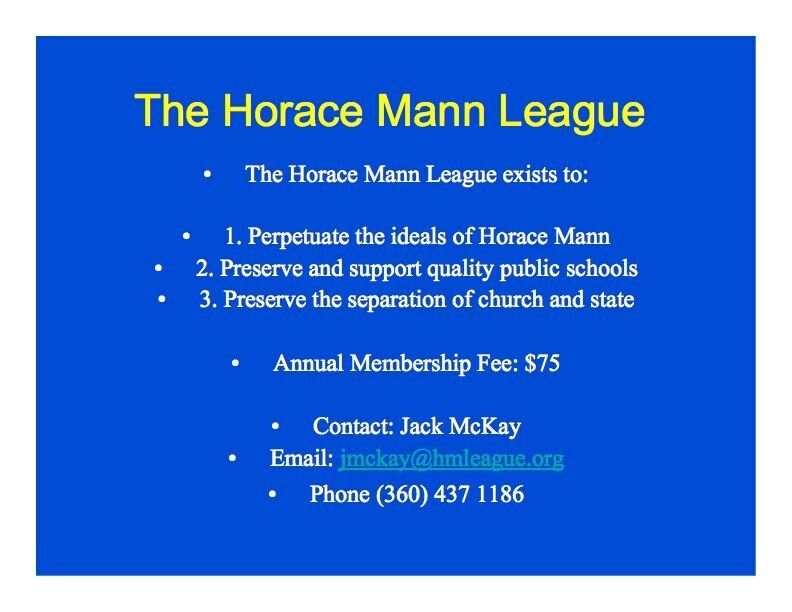 In the final presentation at the Horace Mann panel during ASCD’s March meeting in Philadelphia, Roundtable director James Harvey took up the myth that schools have spent more and more money since 1920 and given the public less and less. 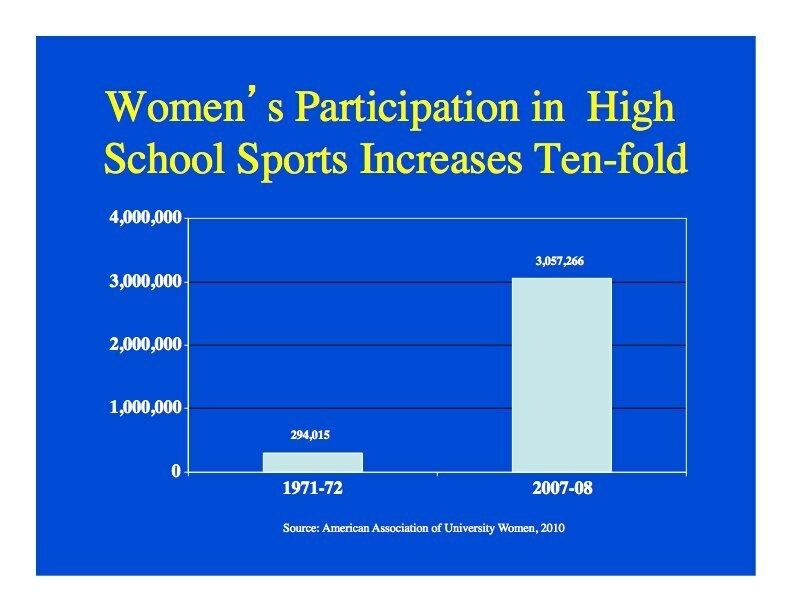 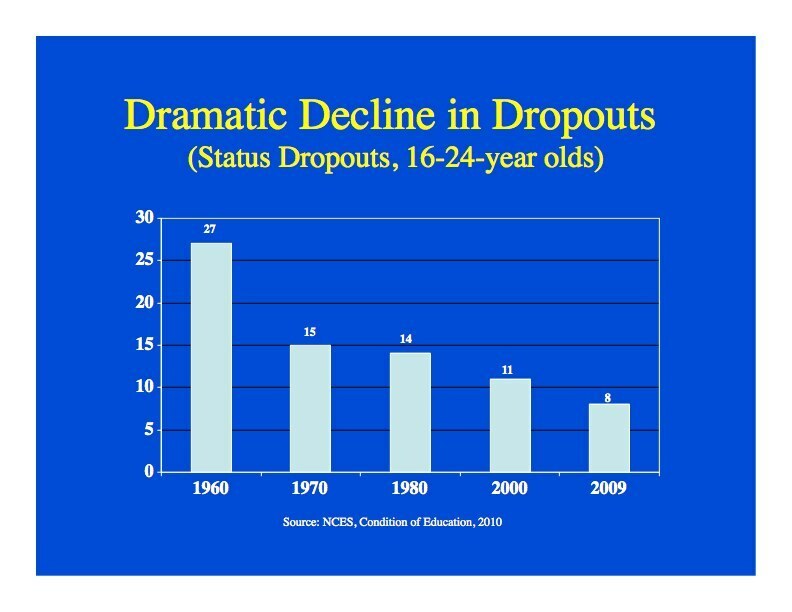 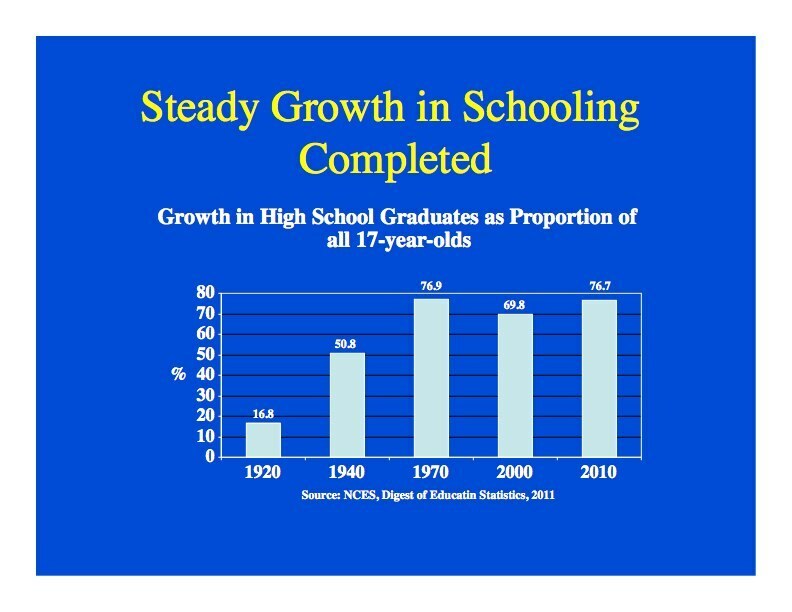 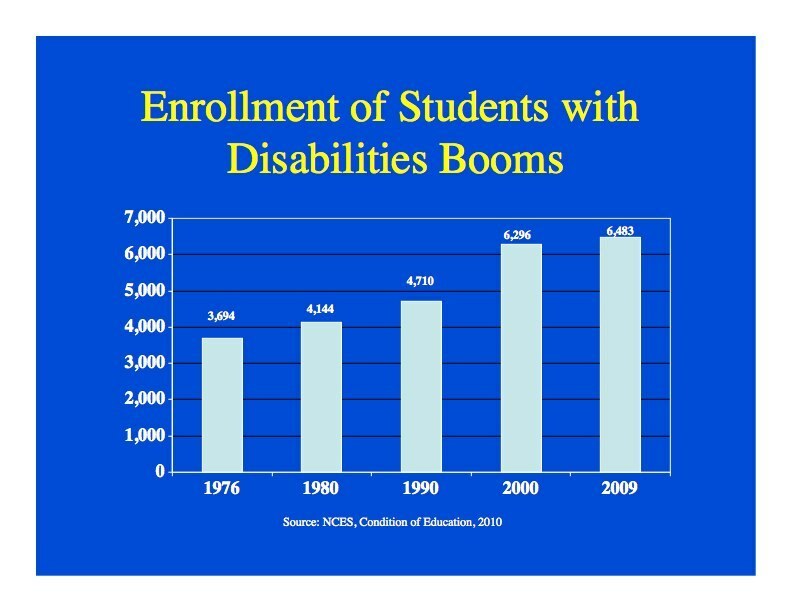 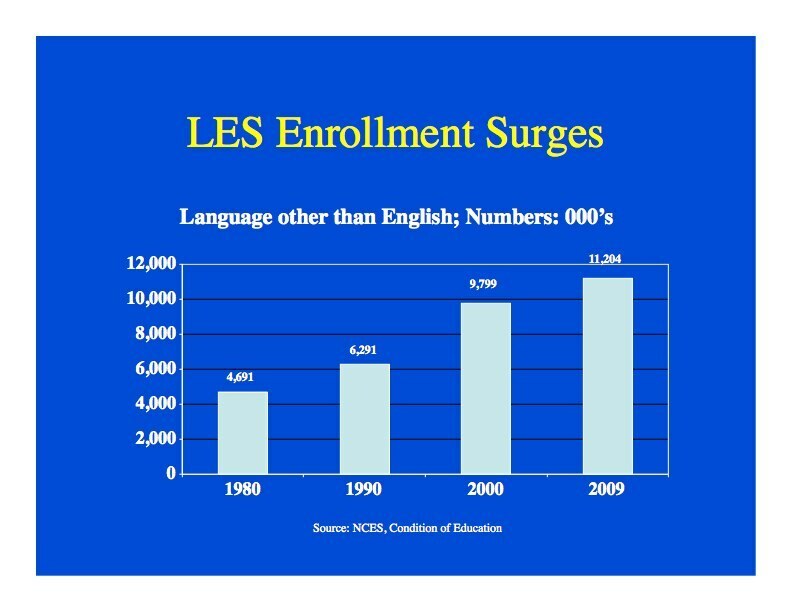 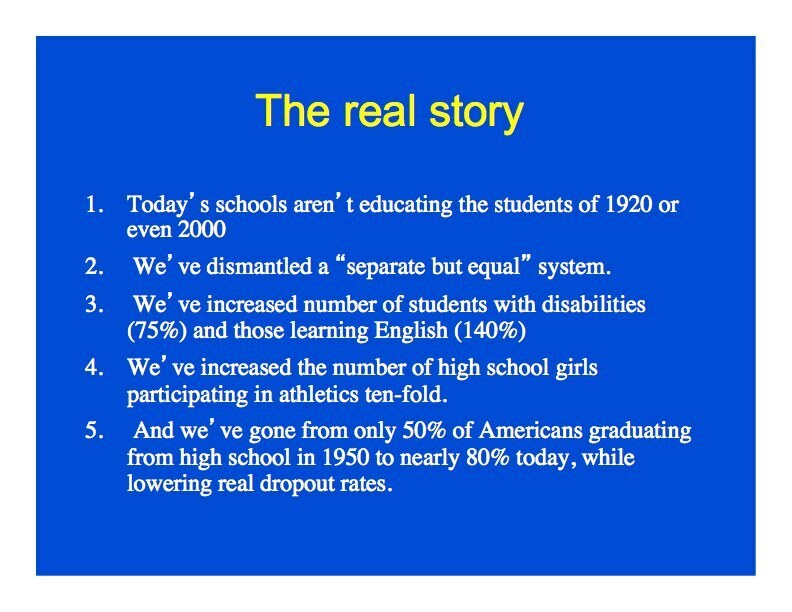 Misleading statements to this effect ignore the growth in graduation rates over the decades, dramatic declines in dropout rates, and pretend that schools from 1920 to 1980 were serving students with disabilities, those learning English as a second language, and providing athletic opportunities for high school girls. 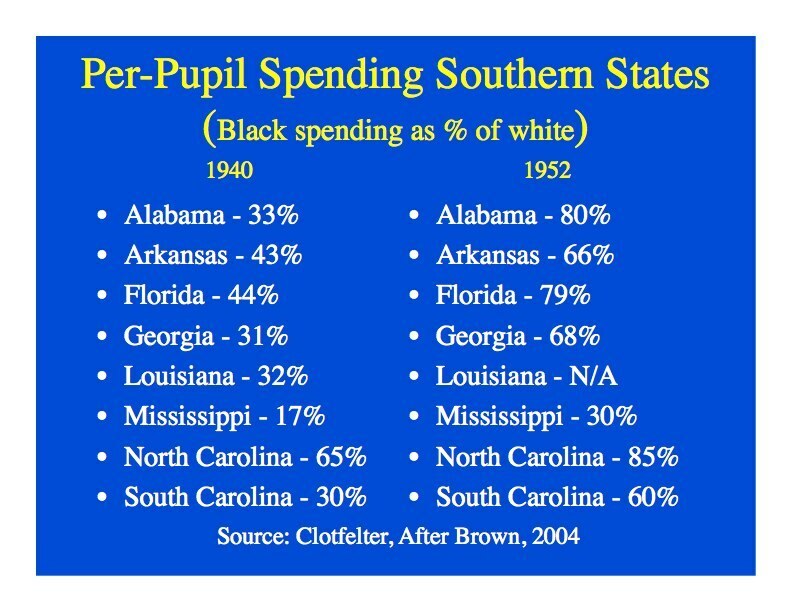 And, he says, they conveniently forget that per-pupil expenditures throughout the South averaged between 33 and 66% of expenditures on white students, leaving many black students in schools that were little more than one-room shacks, without heat. 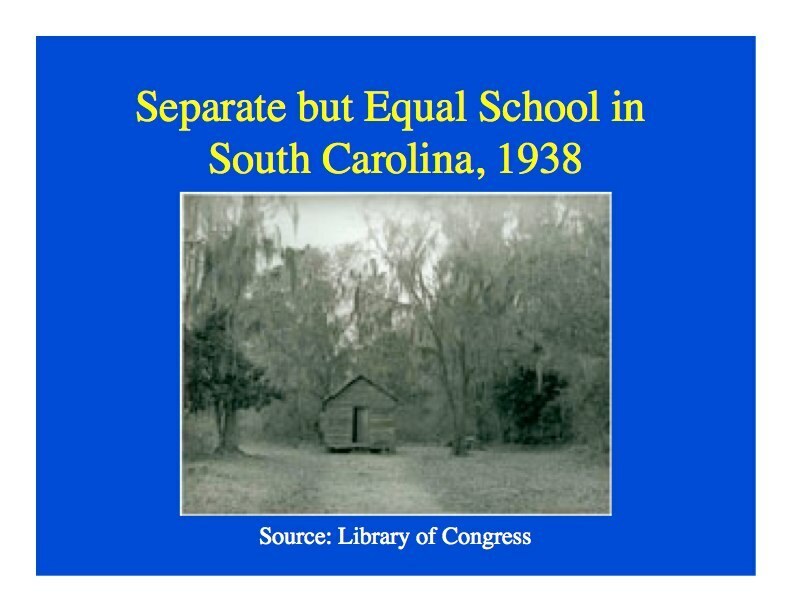 running water, or toilets.